polishes, but it had to be a full minute or two. 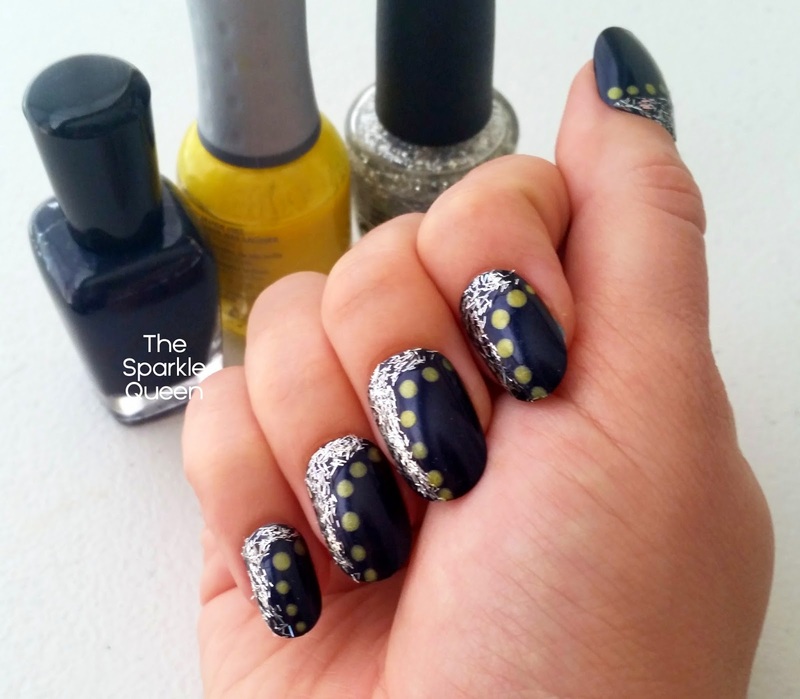 I have no idea how I would've used those polishes, but I like what you did with them! I like what you created with these polishes. Btw I loved your design and so I just had to use it for my this week´s Red Coat Tuesday nail art. Very creative use of three stumpers! One of these days I swear I'm going to do a HPMP. Just wish I could find someone other than my hubby to do it because he's such a turd!